...for the slow posting, but things have been busy at Kenny Kellogg Headquarters. 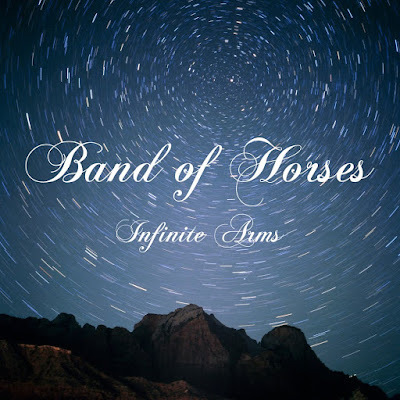 Please enjoy my new favorite song, Laredo by Band of Horses. 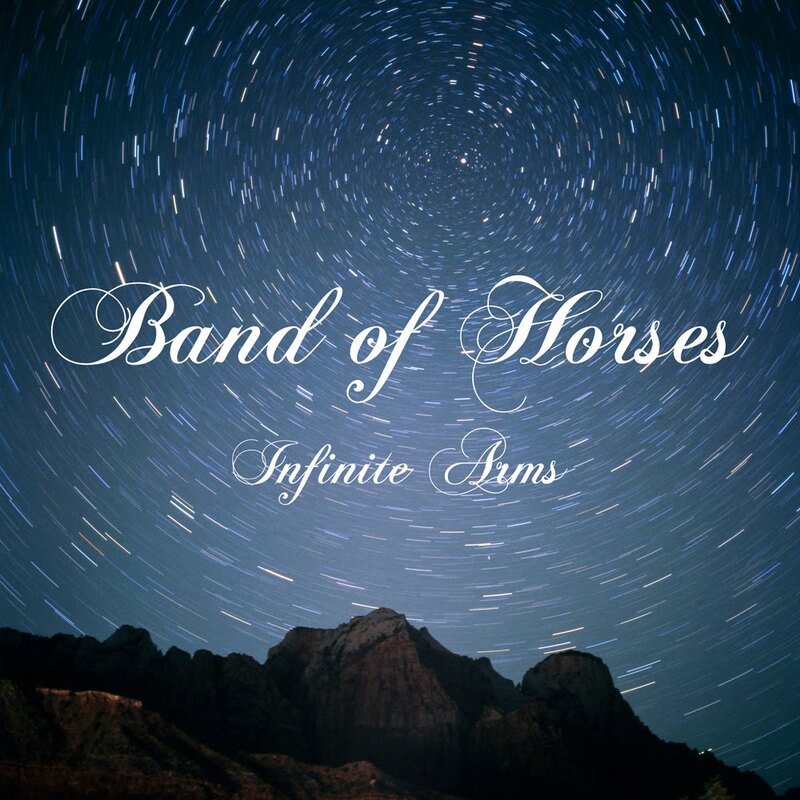 They're streaming the first three songs off the album at Band of Horses HQ. You can listen to the Laredo studio track there.